Using a comb, create a clean center part on dry hair. Starting one inch above the ear on one side of the head, use comb to create a horizontal section. Clip hair on the top half of the hairline section to keep out of the way. On the horizontal bottom section, use fingers to generously apply hardwear 16 super-strong sculpting hair gel to area beneath the created hairline. Repeat step two in sections one inch apart, gradually making your way toward the top center part. Repeat process on the opposite side of the head. Apply hardwear 16 super-strong sculpting hair gel to center part to emphasize the part and add shine. Apply gel to a comb and press hair down on either side of the part to flatten. Starting at hairline at the crown of the head, simultaneously use fingers and a comb to push hair up, creating a finger wave effect. 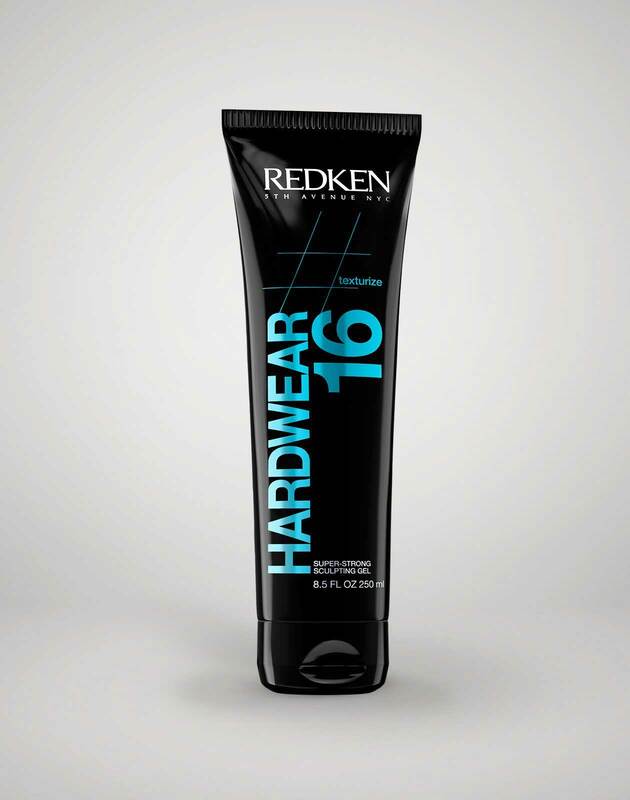 Ensure hardwear 16 super-strong sculpting hair gel is covering fingers and comb at all times. Continue the wave effect throughout the section, using fingers to hold down hair while the comb brushes downwards on either side. Use pins to hold each wave in place. 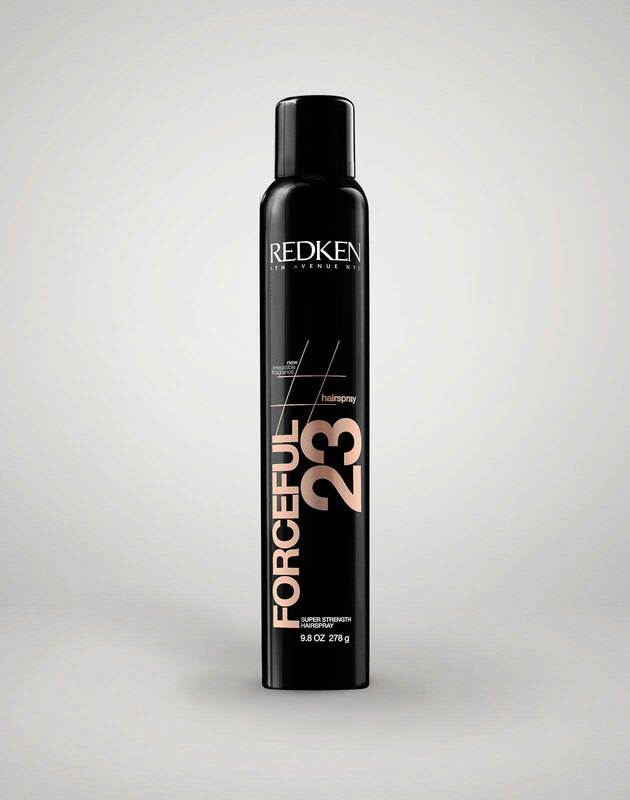 After completing each section, liberally spray forceful 23 super strength hairspray at a close distance for a lasting hold. 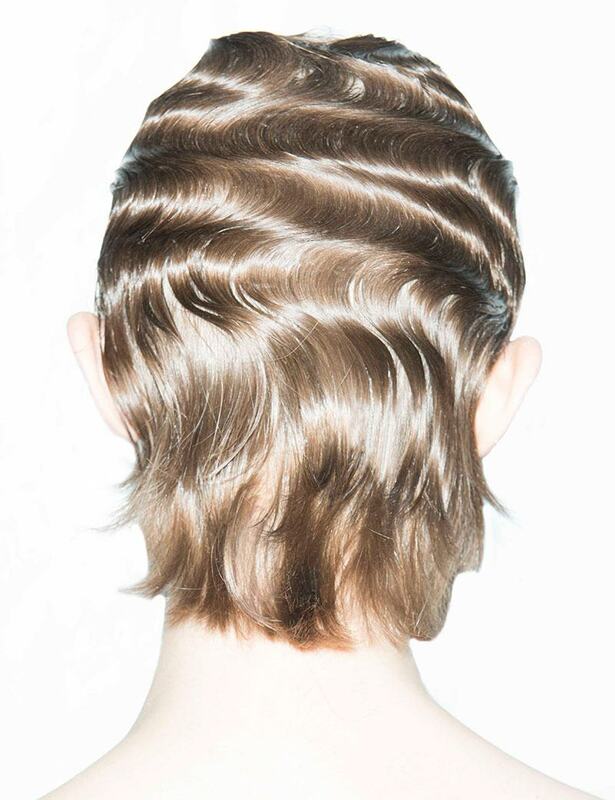 Once you’ve reached the top of each ear, stop finger wave effect and leave remaining hair untouched and natural. Gently blow dry hair to dry and harden gel and hold shape.